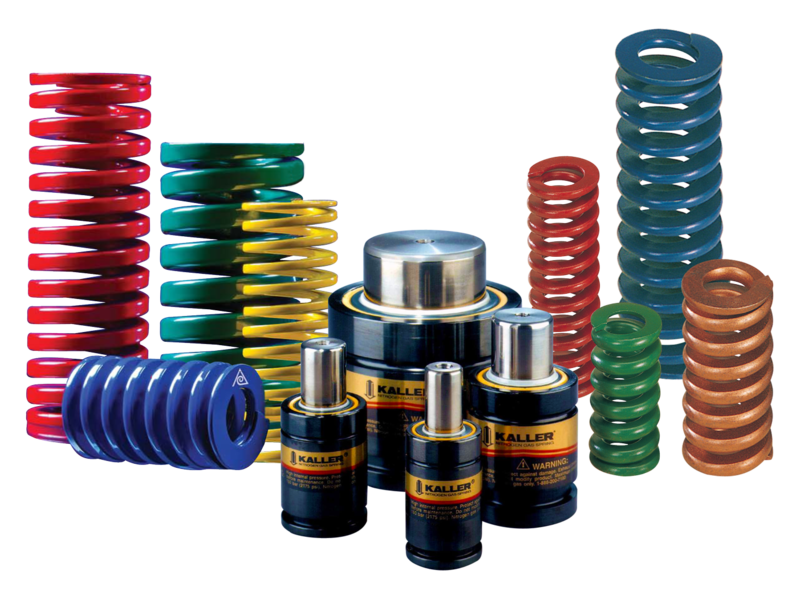 As a master distributor of high-performing springs, we minimize stops along the supply chain by providing them as a cost-effective add-on to package with your die set order. Getting everything in the same place saves time, money and hassle. 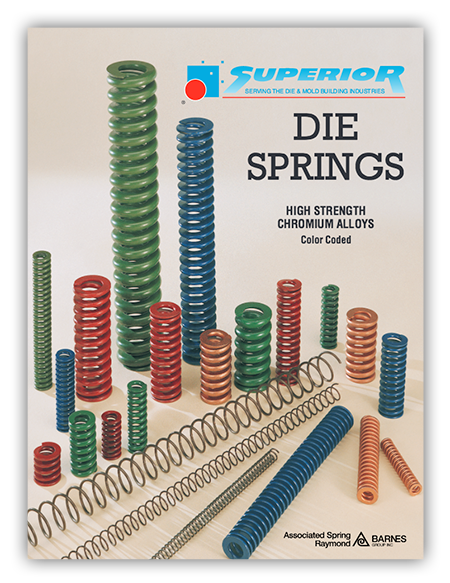 Check out our wide range of die springs available for immediate shipment.